Lace Trench (Burberry blush trench). Dress: Alexis (sold out, but similar here). Shoes (Manolo Blahnik). Lips: Stila 'Baci'. Bag: Cuyana (shop more saddle bags here). Nails: Deborah Lippmann 'Amazing Grace'. Atlantic Pacific : Jumpsuit: Roksanda. Sunglasses: Linda Farrow. Lips: Stila. Shoes: ASOS. Dress: Line and Dot. Shoes: Schutz. 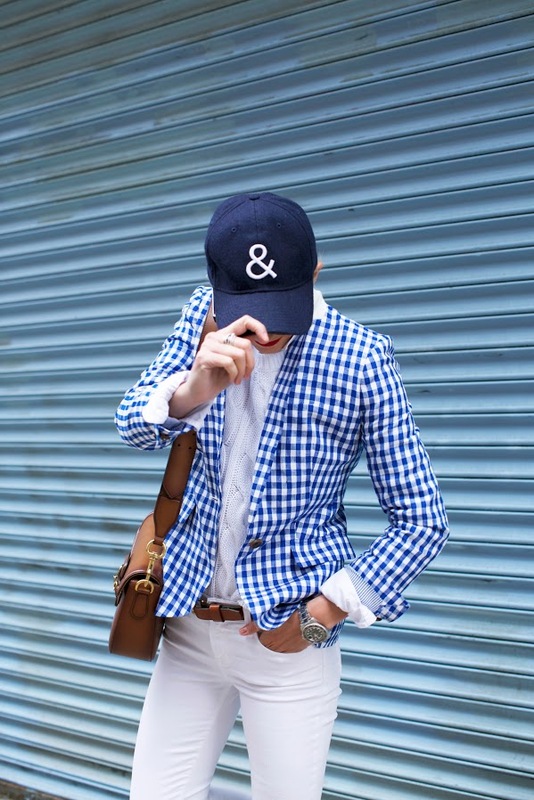 Hat: Jcrew. Skirt: c/meo (shop more). Shoes: Nudist (in 10 colors). Top: Anna October. Sunglasses: Linda Farrow.